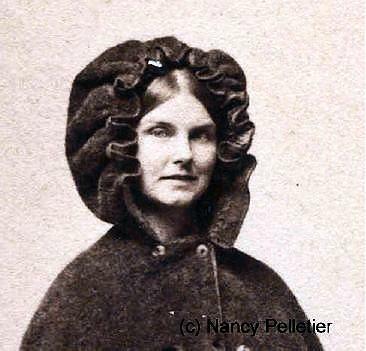 Celia Laighton Thaxter was a 19th century American poet and writer of short stories including A Memorable Murder, a true-life account of the murder of two young Norwegian women literally on her doorstep on Smuttynose Island. This was something of a departure from her usual style of writing. 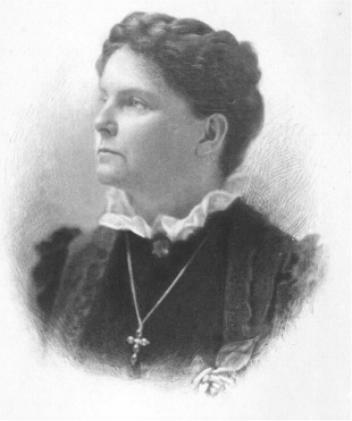 She usually concentrated on accounts of the gentle, pastoral life that was enjoyed by the people of the Isles of Shoals which lie just off the coast of Maine. 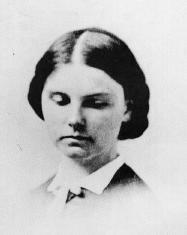 She was born Celia Laighton on the 29th June 1835 in Portsmouth, New Hampshire. Her father was a lighthouse keeper on White Island, one of the Isles of Shoals, and Celia spent her early years here, also living on Smuttynose Island and Appledore Island. She met fellow islander Levi Thaxter and they were married when Celia was just sixteen years old and they immediately moved to the mainland, taking up residence in Watertown, Massachusetts. She eventually bore two sons. 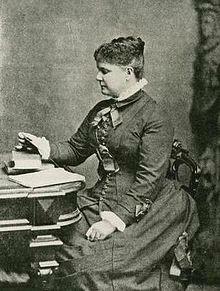 She was writing poetry at this time but it took until 1861 for her poem Land-Locked to be published. She was paid $10 by Atlantic Monthly magazine for this achievement. Life on the mainland did not seem to suit Celia though and within ten years she moved back to Appledore Island where she became the hostess of Appledore House, a hotel owned by her father. 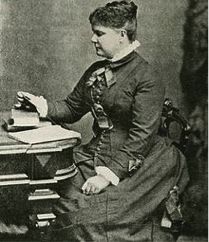 This location became a magnet for famous writers and artists and Celia entertained the likes of Henry Wadsworth Longfellow, William Morris Hunt and Ralph Waldo Emerson in her parlour. 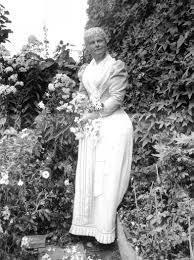 The artist Childe Hassam painted several pictures of Celia over time and another artist, Ellen Robbins, loved to capture the flowers in the garden of Appledore House. It is said that this influx of literary and artistic individuals was responsible for a wave of tourism in the region. 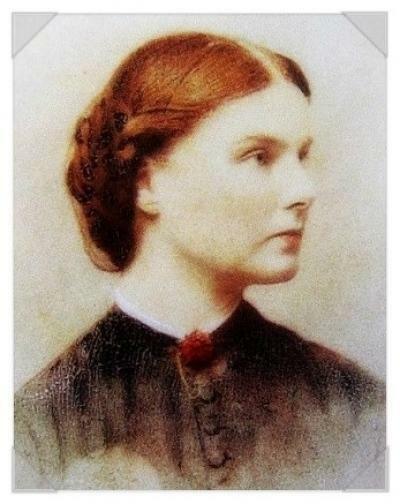 Life on the islands was not all peace and tranquillity of course and, in addition to the gruesome murders mentioned above, Celia found the body of her close friend, artist William Morris Hunt in 1879. He had apparently drowned in an act of suicide following a period of depression and this was only three days after completing his final sketch. She got over the shock of this discovery and, no doubt, the purchase of a large stretch of land along Seapoint Beach, Cutts Island helped her to do this. She and her husband settled here in a “shingle style cottage” which they had built. 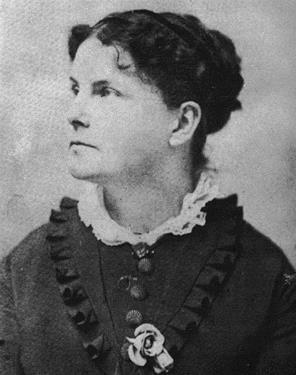 By the late 19th century Celia Thaxter had become one of America’s favourite poets, due in part to the publication of many of her pieces of work in Atlantic Monthly. Poems such as The Great White Owl, The Kingfisher and The Sandpiper were among her most popular and reflected her love of nature and the islands where she spent most of her life. 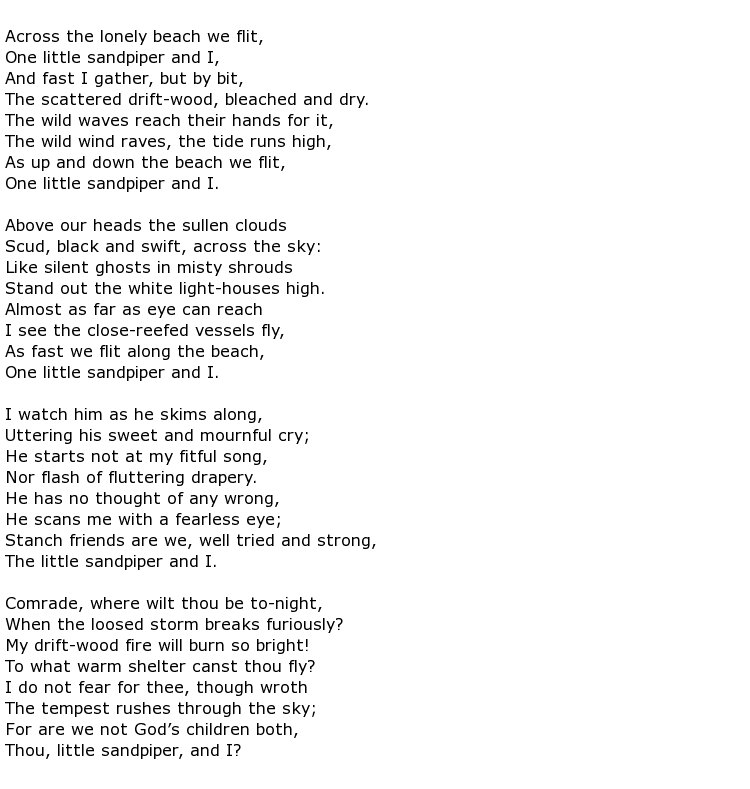 Here is The Sandpiper, a charming tale of the pleasure to be found wandering the beaches of her island home with only the birds for company and the sound of the wild waves crashing on the shore. 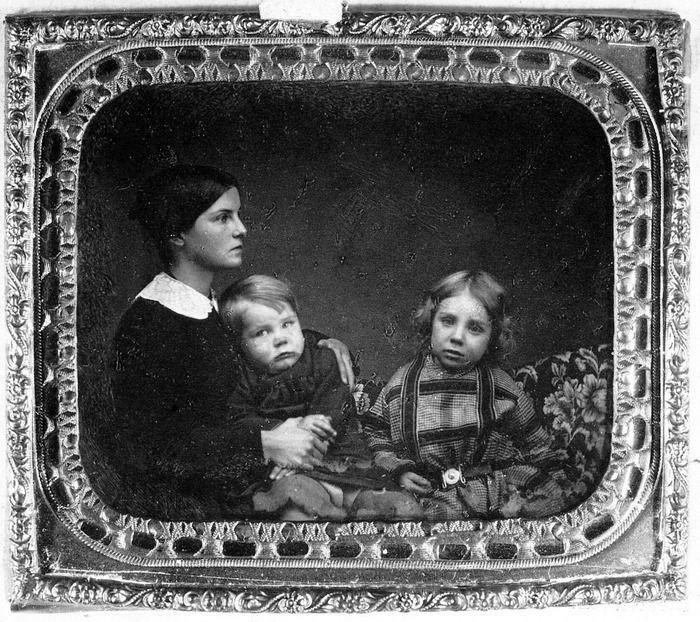 Celia Laighton Thaxter’s life was cut short when she died on the 25th August 1894, aged 59. She was buried close to her cottage which was unfortunately destroyed by the fire in 1914 which also claimed the Appledore House hotel.